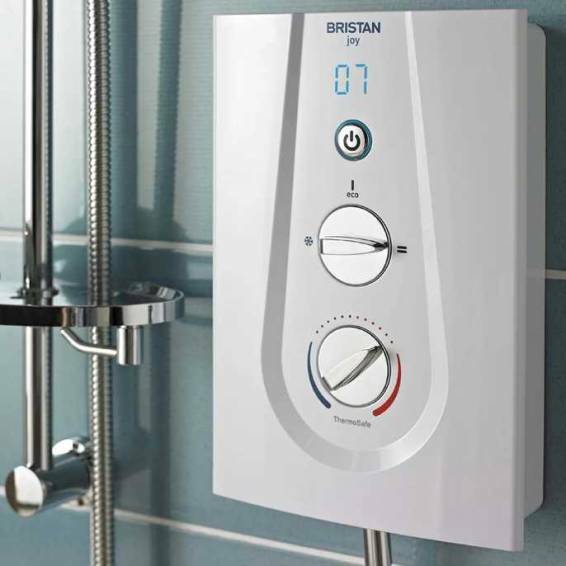 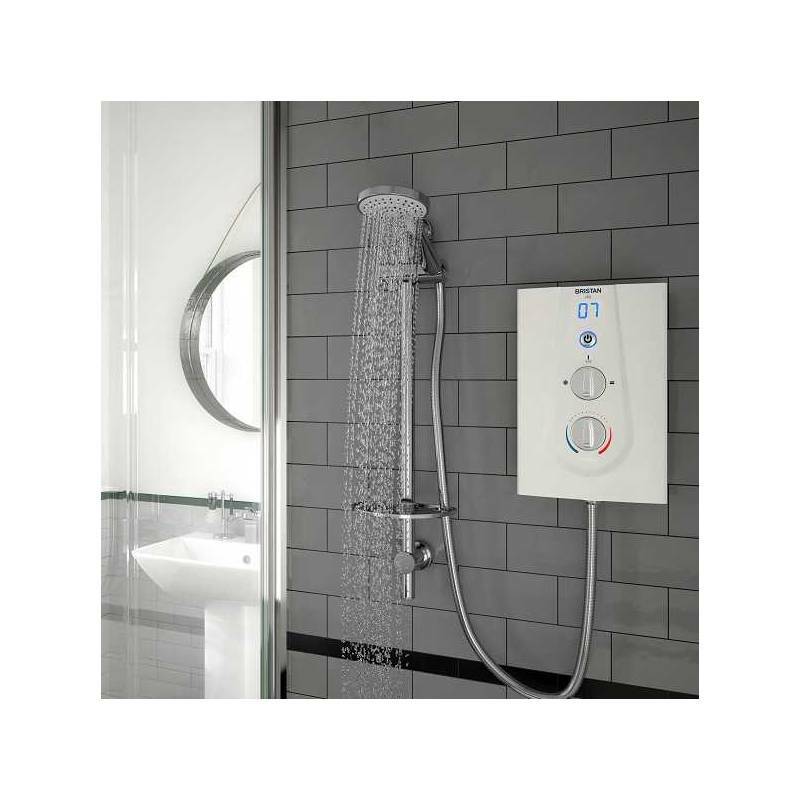 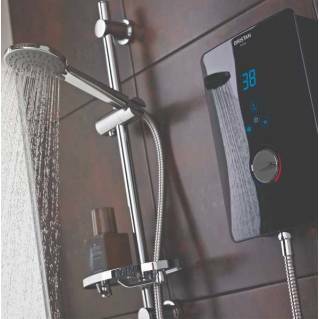 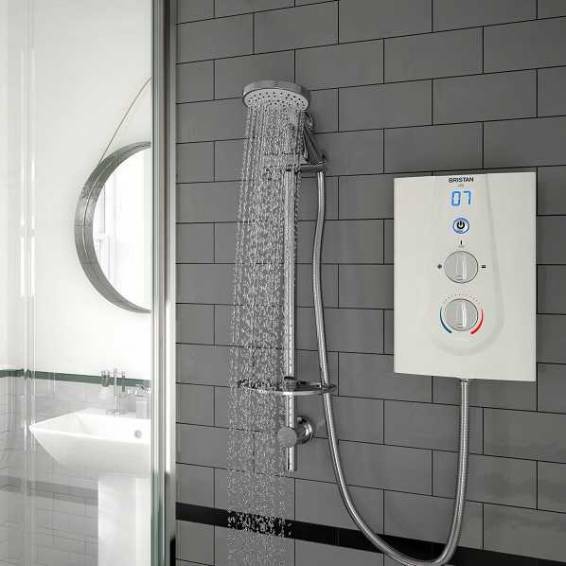 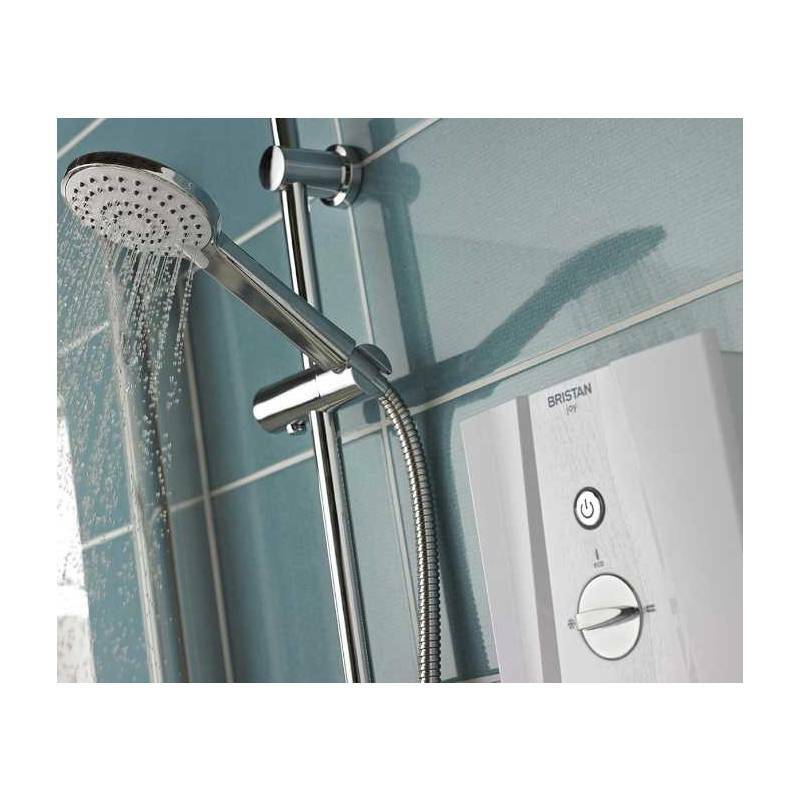 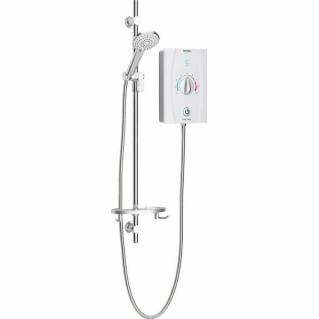 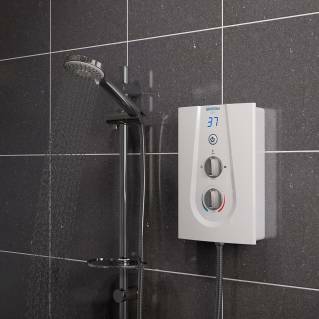 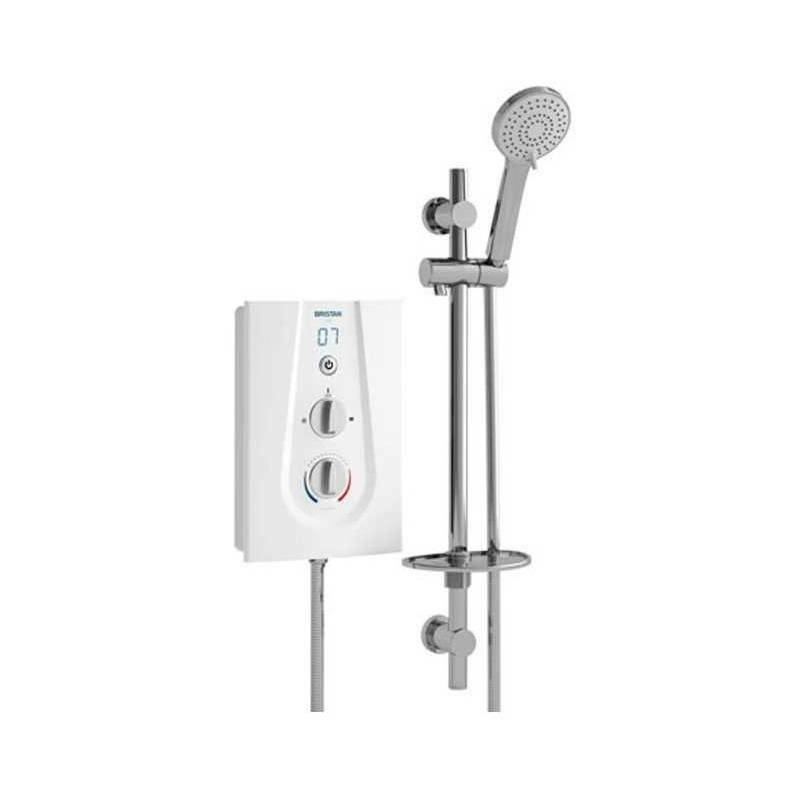 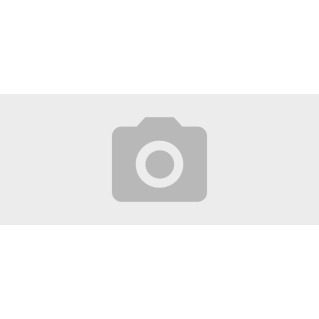 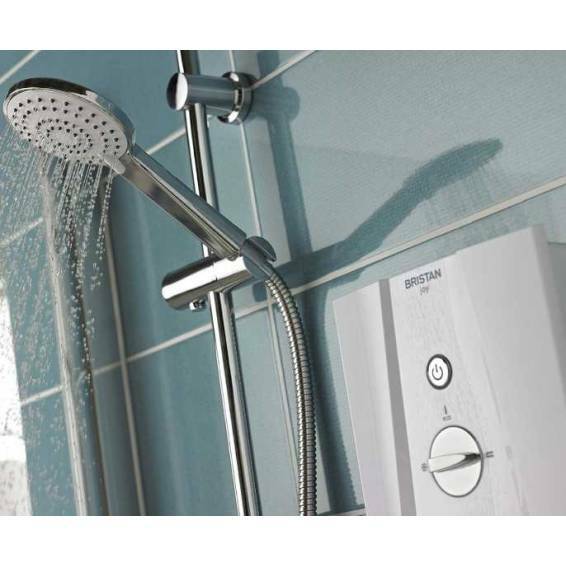 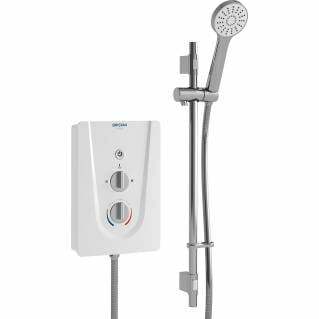 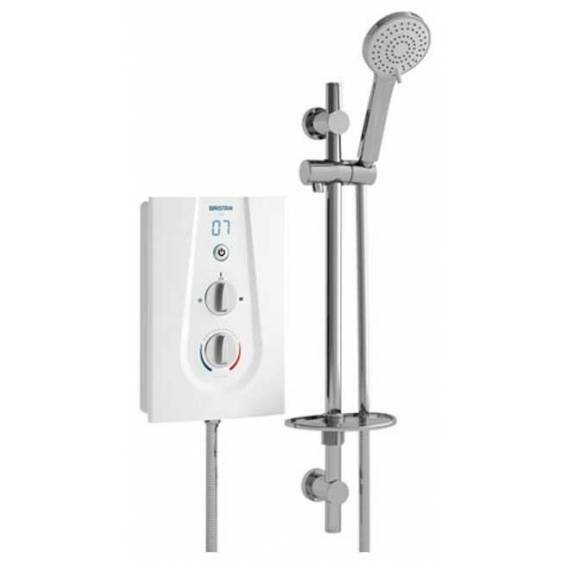 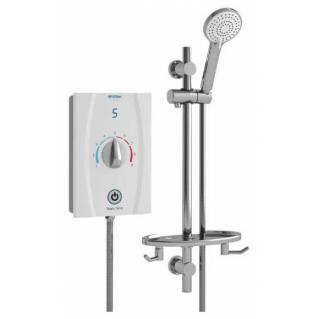 The Bristan Joy Thermostatic 9.5kw Electric Shower White is an easy to use thermostatic electric shower featuring a modern design with a digital display and 9.5kw of power. 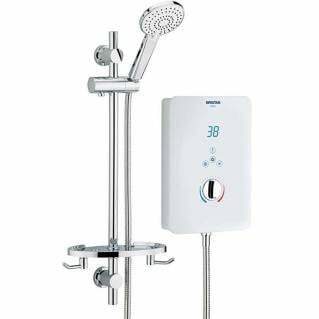 The multiple water and cable entry points provide easy compatibility making this the perfect replacement shower. 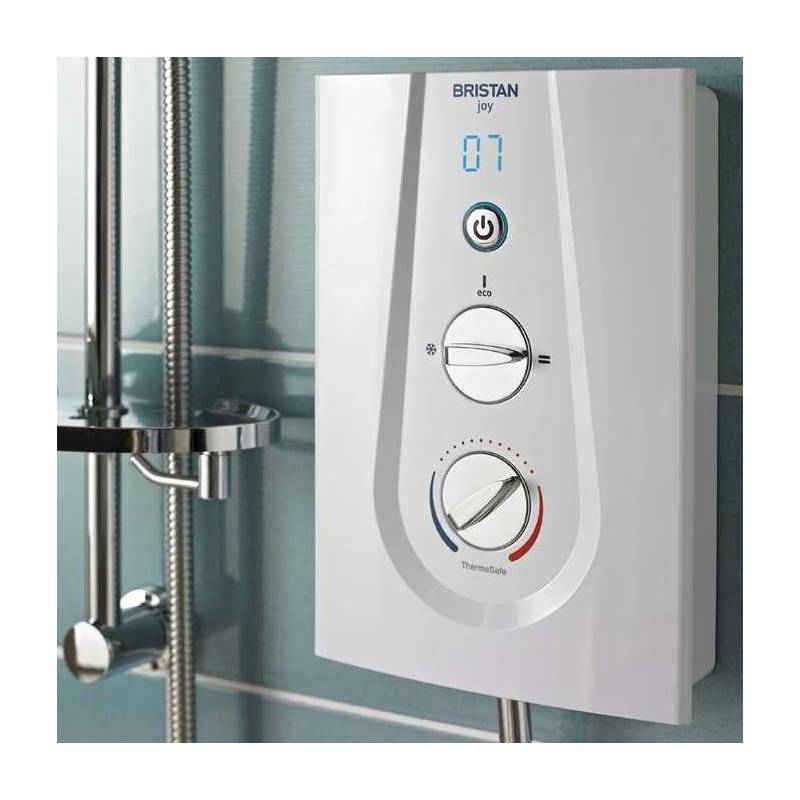 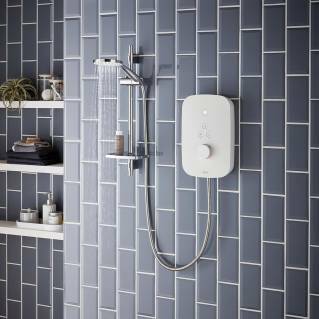 Part of the Bristan Joy Range, this thermostatic electric shower is perfect for the modern bathroom and comes supplied with a 2 Year Manufacturer's Warranty.